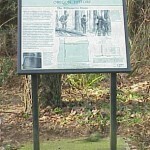 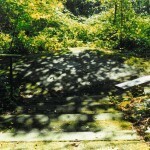 Subject:Site of first surveyor’s base mark in Pacific Northwest. 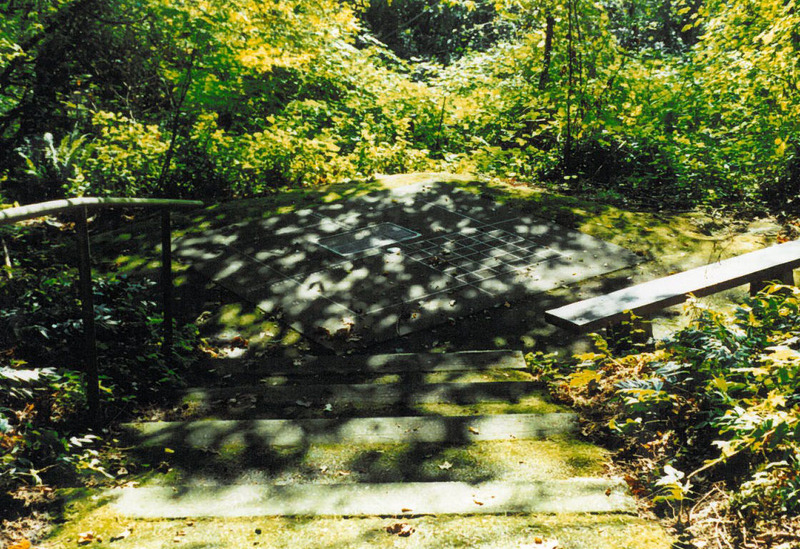 This short trail leads to the Willamette Stone, the surveyor’s monument that is the point of origin for all public land surveys in Oregon and Washington. 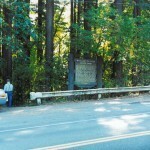 The landmark was established on June 4, 1851 by John B. Preston, Oregon’s first Surveyor General. 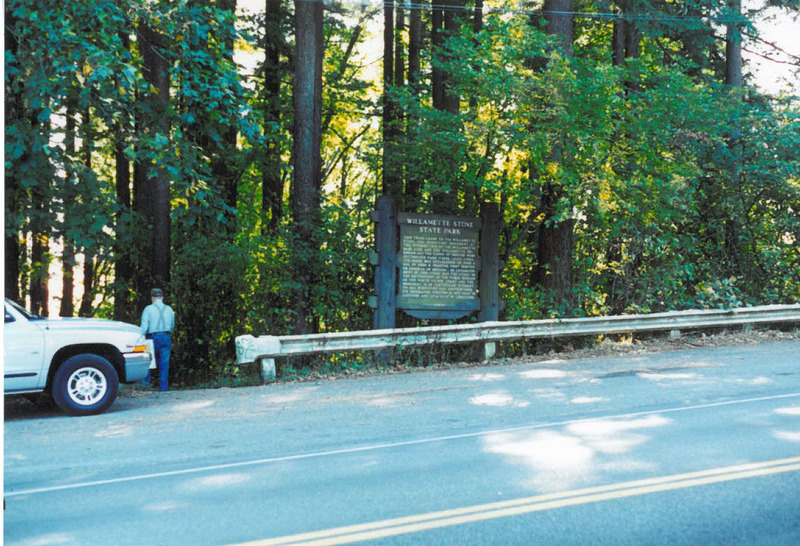 With increasing settlement and passage of the Donation Land Claim Act, the Oregon Territory desperately needed to extend the Public Land Survey System of 1785 that divided public lands into square miles parcels of 640 acres. 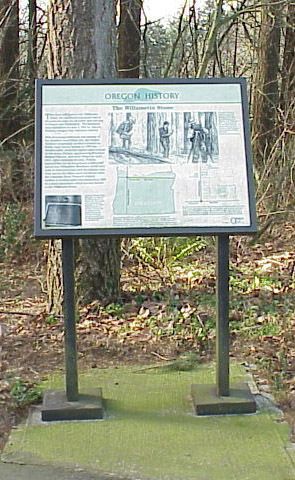 Preston, appointed by President Millard Fillmore, arrived in Oregon in April, 1851. 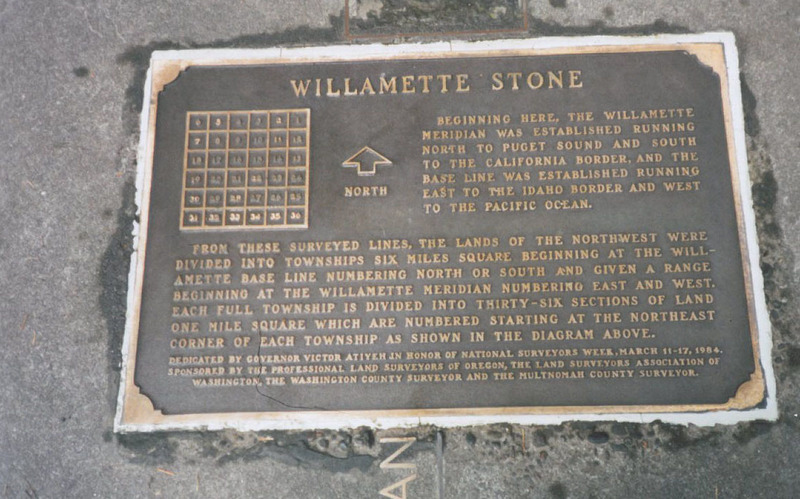 After exploring the area, Preston selected this site so the primary north-south survey line (Willamette Meridian) would pass west of Vancouver Lake and primary east-west survey line (Base Line) would not cross the Columbia River. 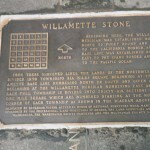 Preston’s original marker – a wooden stake – was replaced in 1885 by a stone monument which became known as the Willamette Stone.